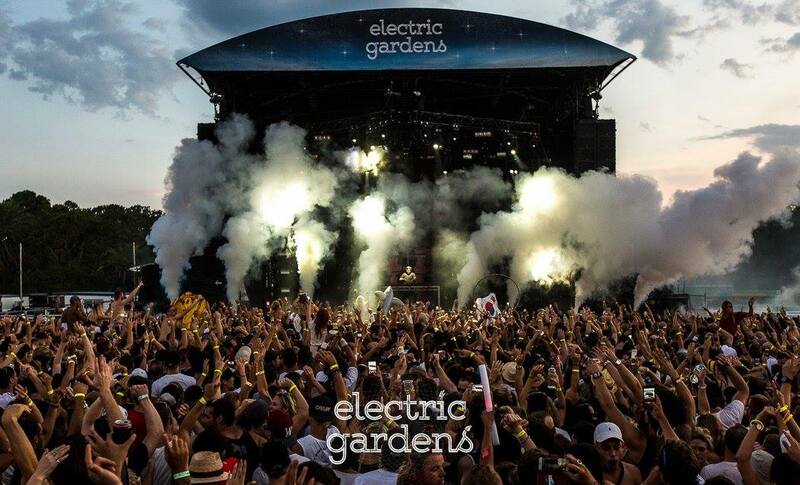 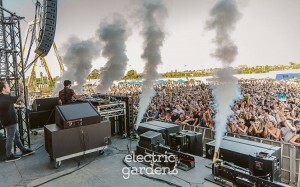 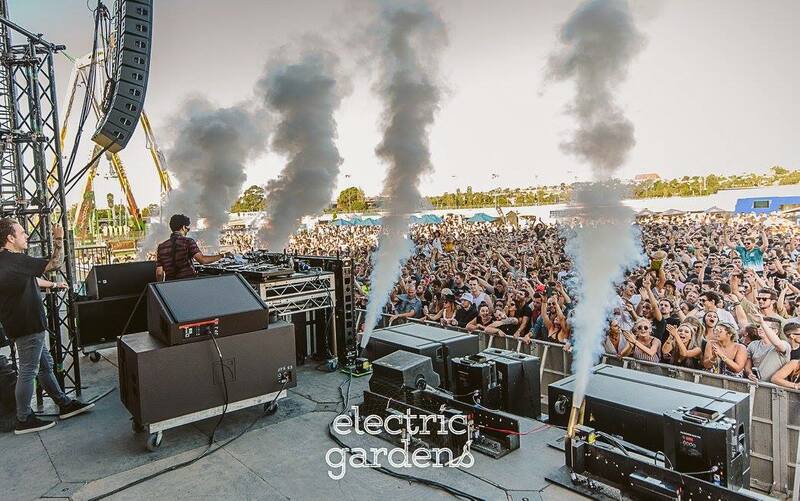 Electric Gardens returned for its 2nd year adding Melbourne, Brisbane and Perth to the festival list. 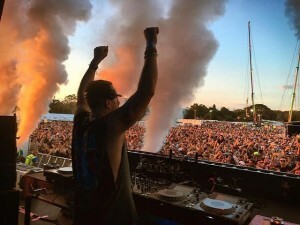 With headliner Eric Prydz returning to Australia for the first time in two years the line-up surely didn't disappoint and those celebrating Australia Day in Melbourne couldn't have asked for a better day! 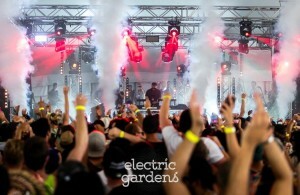 ANDHIM, Mark Knight, Sasha and Basement Jaxx all showed up and put on a show like no other. 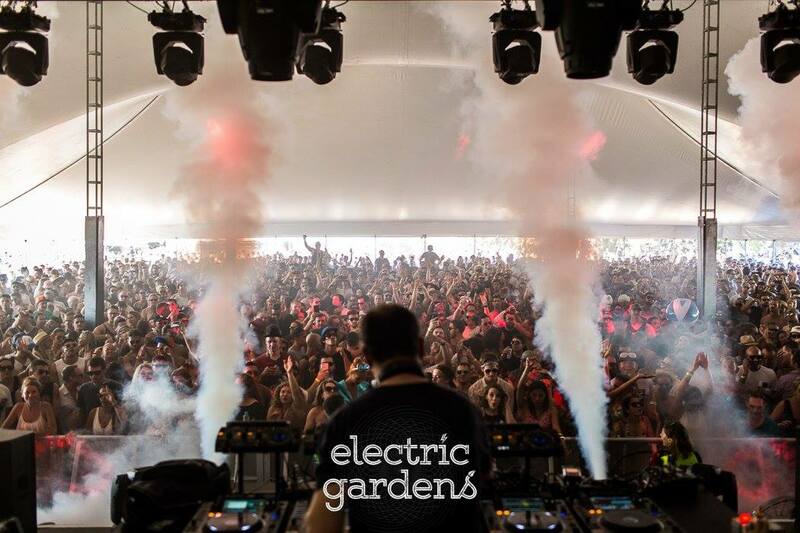 Looking forward to a bigger and better year for the festivals 3rd year in 2018!